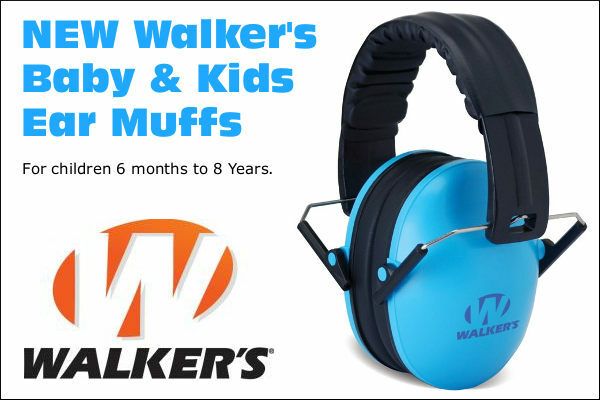 For under $20.00 you can buy quality ANSI-approved muffs with a 34dB Noise Reduction Rating — the best you can get. 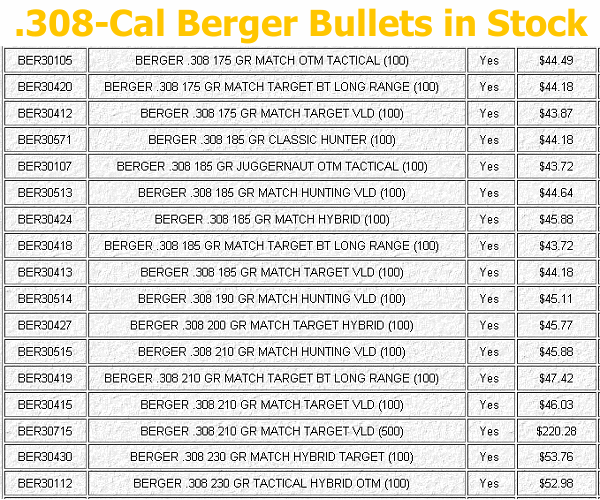 Chose the Bright Yellow TR Industrial Muffs at $18.37, or the dark green Walker EXT Range Muffs for $12.11. Both products have padded head-bands which retract. Another dual-shell design with a 34dB NRR rating is the new FNova Muffs priced at just $12.99. 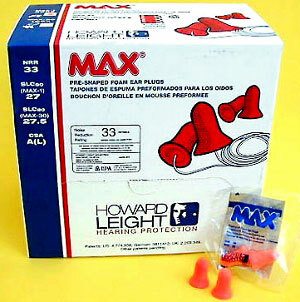 Howard Leight MAX NRR33 Earplugs, Just $7.50 for 50 Pairs. 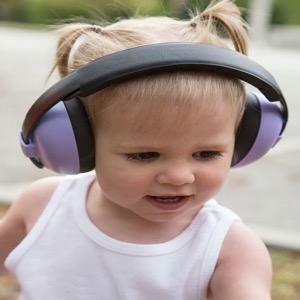 Share the post "Don’t Read This Article (If You Want to Become Deaf Someday)"
For under $20.00 you can buy quality ANSI-approved muffs with a 34dB Noise Reduction Rating — the best you can get. 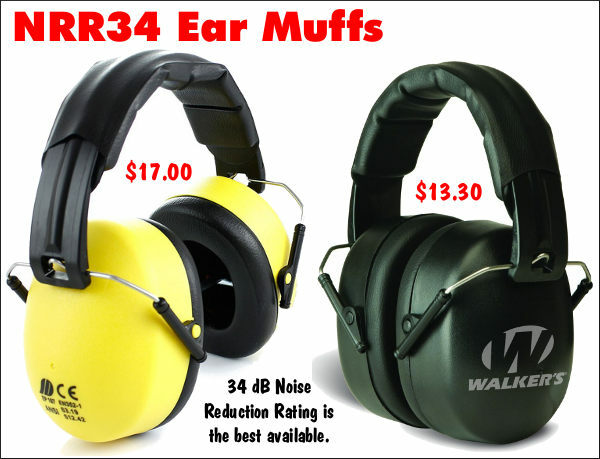 Chose the Bright Yellow TR Industrial Muffs at $13.48, or the dark green Walker EXT Range Muffs for $13.99. Both products have padded head-bands which retract. 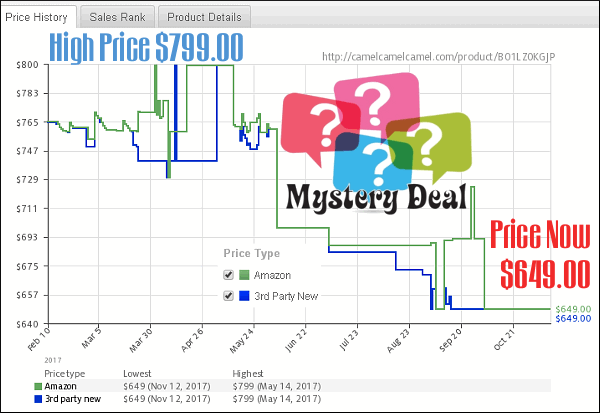 If you prefer “basic black”, consider the $14.85 ClearArmor Muffs, Amazon’s #1 Best Seller among safety earmuffs. 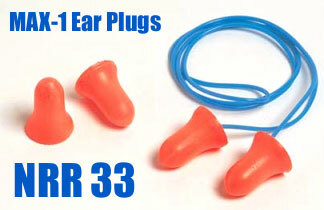 Howard Leight MAX NRR33 Earplugs, Just $7.39 for 50 Pairs. 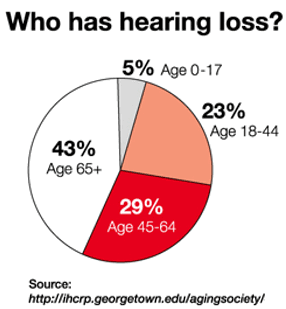 Share the post "The Risk of Hearing Loss — How to Protect Your Hearing"
Until now, if you wanted good hearing protection with the ability to hear conversations and range commands, you’d employ a pair of electronic muffs with sound-cut-out circuitry*. Those electronic muffs worked but they were bulky, hot, and could interfere with your cheek weld. Now there’s a new alternative — an “Earbud Headset” that offers NRR 31-rated hearing protection along with the ability to hear conversations. 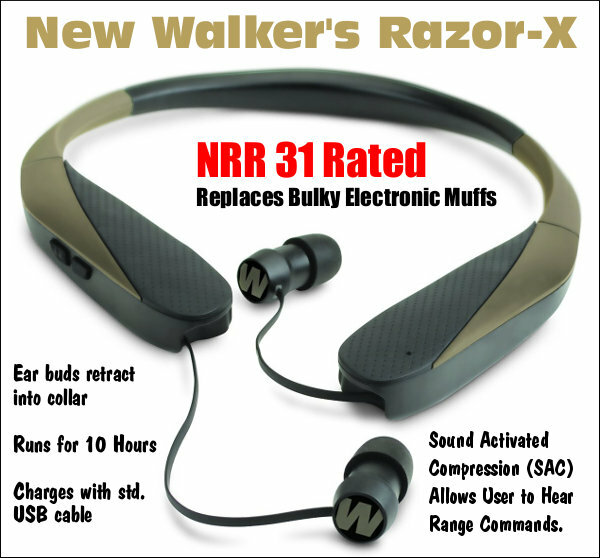 The innovative, patent-pending Razor-X Earbud Headset from Walker’s® could be a “game changer” in the hearing protection field. The noise-activated, sound protection hardware is contained in a padded collar that fits comfortably around your neck. Small earbuds with foam tips fit in your ear providing 31 dB of noise protection. The microphones in the headset allow you to hear normal conversations and range commands. Two versions of the Razor headset will be offered: Basic Razor-X ($119.00 MSRP) and the deluxe Razor-XV ($159.99 MSRP) with Bluetooth capability. 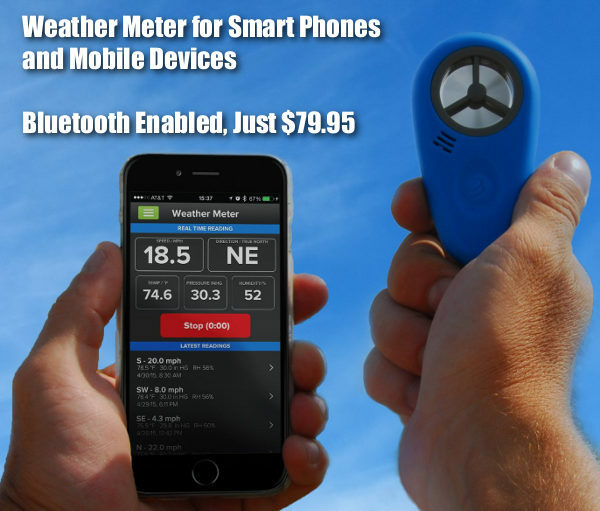 • Rechargeable 250mAH battery with 10 HR run-time. • Hi Gain omnidirectional microphones. • HD speakers in the ear buds for good audio quality. 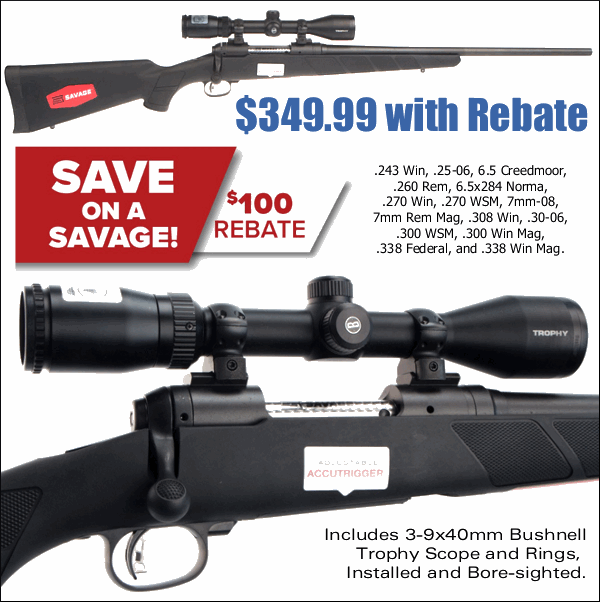 • Auto-Shut Off (low power mode) after 4 to 6 hours. • Integrated Micro USB port with charging cord. • AC wall adapter with USB port for charging. The Razor-X incorporates a neck-worn device featuring comfortable, retractable ear buds. 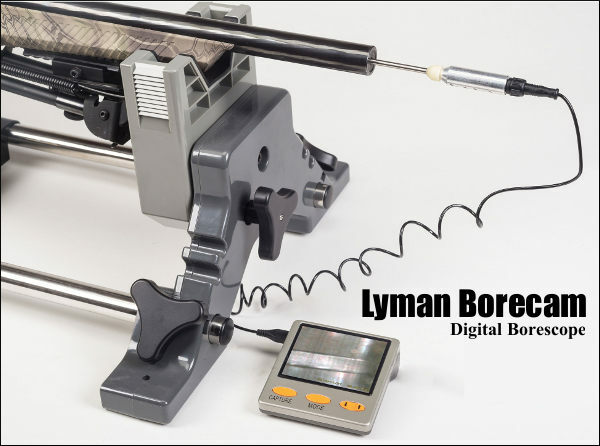 The “behind the neck” design allows for ZERO interference with you or your weapon, allowing you to focus on your target. These … patent-pending buds allow the user to be in loud environments without damaging their hearing, providing an impressive 31 dB of noise reduction. 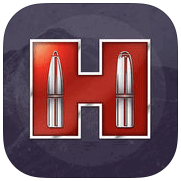 The Hi Gain omni-directional microphones provide clear sound enhancement for enjoyable conversations on the range or to hear firearm instructors’ directions while training. The Razor-X HD digital speakers provide a wide range audio quality that enhances the users experience. 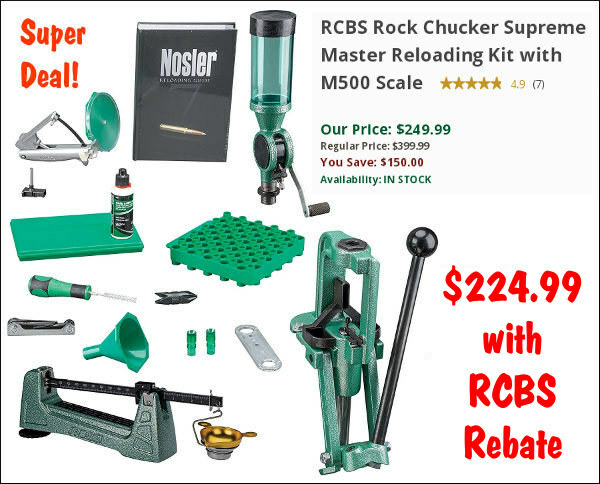 The kit includes two different styles of noise-reducing foam tips in a variety of sizes to ensure a proper fit for maximum noise reduction. The Razor-X is equipped with an auto-shut off (low power mode) after 4 to 6 hours. The timer will reset and the unit will wake up after any button is pressed. An AC wall adapter with USB port and a one-meter micro USB cord is provided for convenient charging. 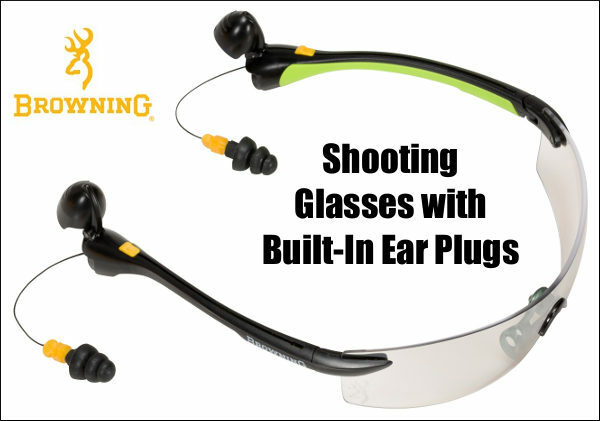 *There are some high-tech “in-ear” electronic systems with noise-activated protection, but these are typically quite expensive and not commonly used by shooters. Share the post "New Razor-X Earbud System May Replace Electronic Muffs"
Share the post "Hearing Loss and Ear Protection — What You Need to Know"
Between shooting, riding motorcycles, and working with gas-powered yard equipment, your Editor probably has foam plugs in his ears 8-12 hours a week. I’ve tried many different varieties of ear plugs, both the foam variety and the soft plastic flange-type plugs. I’ve recently started using the Howard Leight MAX-1 plugs. Rated at NRR33, these are, quite simply, the best ear-plugs I’ve ever tried. No BS — these things really work. Among all disposable plugs I’ve tried, the MAX-1s are definitely the most effective at blocking noise, and they are also more comfortable than most other foam plugs I’ve used. 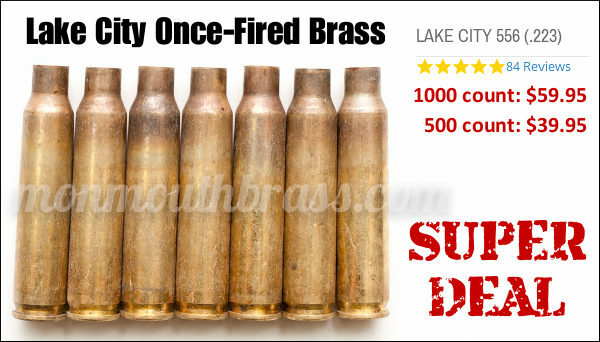 In my experience at the range, these plugs block sound way better than most muffs (when worn without plugs underneath). These MAX-1 plugs insert easily (if you roll them first), and the wide, flared outer bell makes them very easy to remove. Subjectively, these plugs seem more comfortable than most other foam plugs I have tried. They are certainly way more comfortable than the cheap, non-tapered ear plugs. MAX-1 plugs are available in both standard configuration and corded versions. 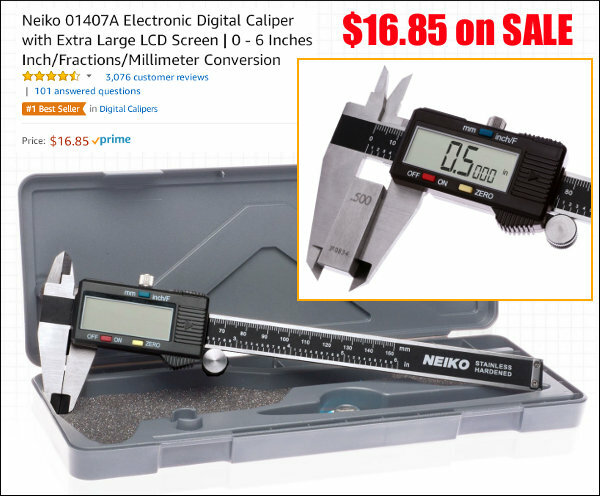 These are cheap to buy — 20 pairs of non-corded MAX-1s cost just $4.25 on Amazon.com. Share the post "Recommended Gear: Howard Leight MAX-1 NRR 33 Ear Plugs"
A Forum member recently asked if anybody makes a thinner, less-blocky earmuff that won’t interfere with head placement on the stock. We understand his inquiry — big, over-sized muffs tend to bang into the stock and sometimes even disturb the gun in the bags. 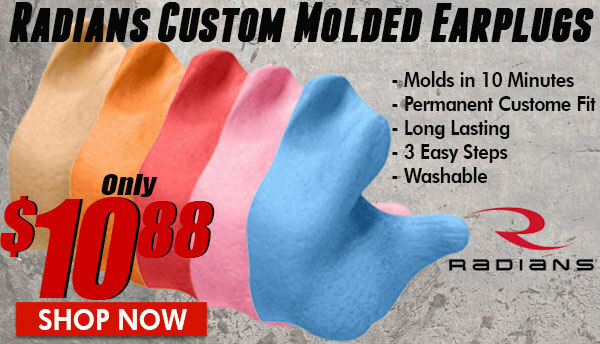 Our first suggestion is use quality foam earplugs. 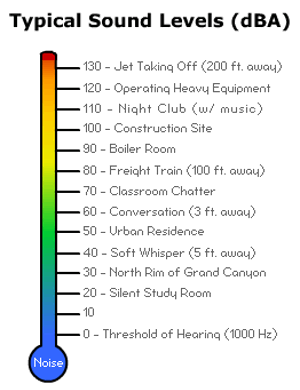 The Noise Reduction Rating (NRR) for a quality foam plug is better than nearly all earmuffs. 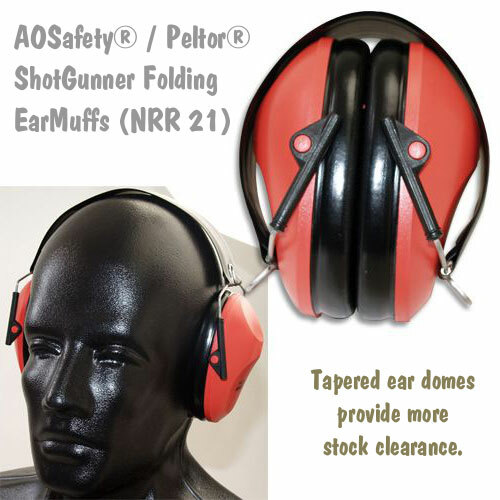 But for those who prefer earmuffs, or who “double up” muffs over plugs, AO Safety (Peltor), makes the ShotGunner Folding Earmuffs, item # 97013. 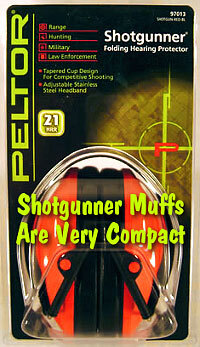 Peltor’s ShotGunner muffs feature tapered ear domes, which are cutaway on the lower half for stock clearance. These muffs, which retail for $16-$20, also fold up into a very compact package for storage. This Editor has used the Shotgunner Muffs (NRR 21) and they are very comfortable. Because they fit well they actually seem to work better than some big bulky muffs (with higher NRRs) that don’t seal so well. The ShotGunner folding muffs have a NRR of 21 db — compare that to 25-30 db NRR for big, heavy muffs and 29-33 db NRR for good ear plugs, such as the Howard Leight Max UF plugs (33 NRR). Of course, to achieve those 30+ Noise Reduction Ratings, earplugs must be inserted correctly. The 3M Occupational Health and Environmental Safety Division has prepared two YouTube videos which illustrate how to properly use foam earplugs and flanged (pre-molded) earplugs. 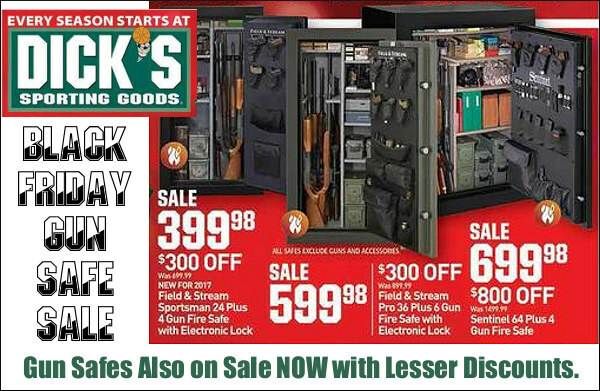 Share the post "Slim, “ShotGunner” Ear Muffs Offer More Stock Clearance"
Peltor folding ‘Shotgunner’ ear muffs are on sale right now at Amazon.com. Available in red (#97013), dark green (#97012), or black (#97011), the muffs cost about $17.00, and you can get free shipping with an order over $25.00. 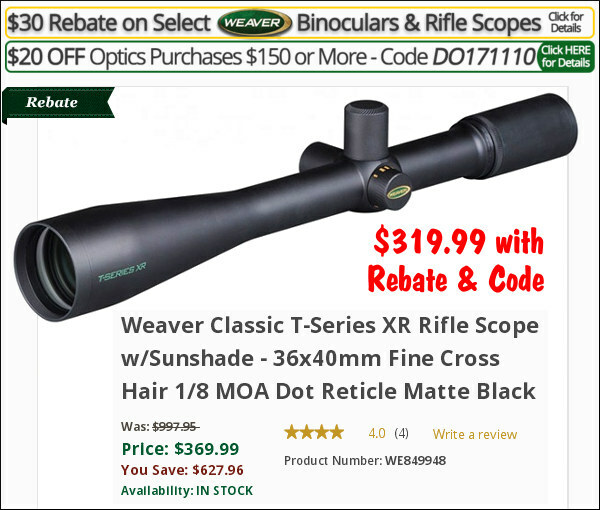 That’s a good deal for a good product. This Editor owns two sets of these muffs. They are very lightweight and comfortable. Because they fit well, with gel foam cushions, they actually seem to work better than some big bulky muffs (with higher NRRs) that don’t seal so well. Personally I prefer using foam earplugs, because they have a better Noise Reduction Rating (NRR) than the Shotgunner Muffs. However, there are times when the muffs come in handy, as when I am scoring for a fellow shooter and need to hear range instructions. I also like to keep a spare pair of muffs in my vehicle at all times. 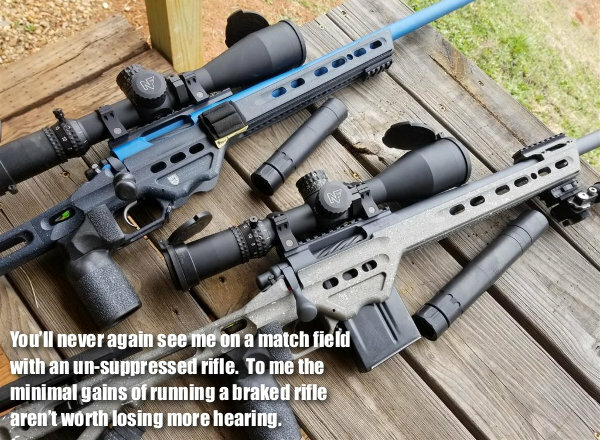 It always seems that, when we go to the range, someone forgets ear protection, or doesn’t like to use plugs. 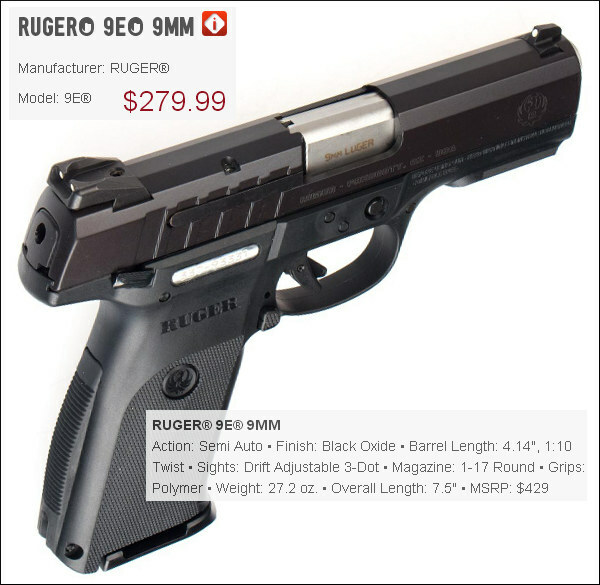 For indoor use, particularly on a tight firing line (with a guy shooting a .44 Mag right next to you), you’ll want muffs with a higher NRR. 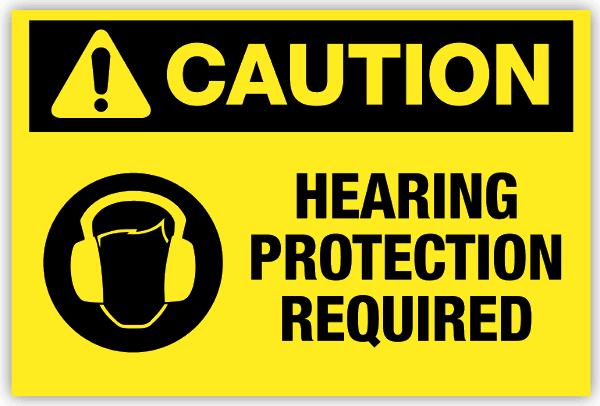 Alternatively, wear ear plugs under the muffs. 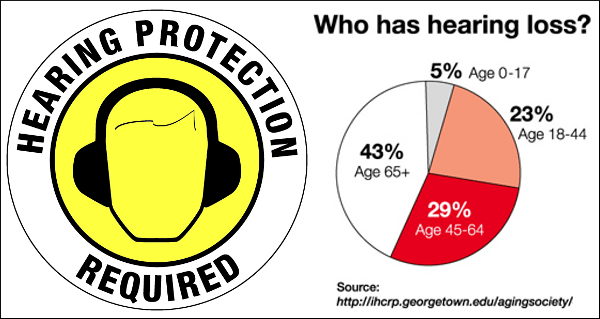 Peltor Shotgunner folding muffs have a NRR of 21 db — compare that to 25-30 db NRR for big, heavy muffs and 29-33 db NRR for good ear plugs, such as the Howard Leight Max UF plugs (33 NRR). Of course, to achieve those 30+ Noise Reduction Ratings, earplugs must be inserted correctly. 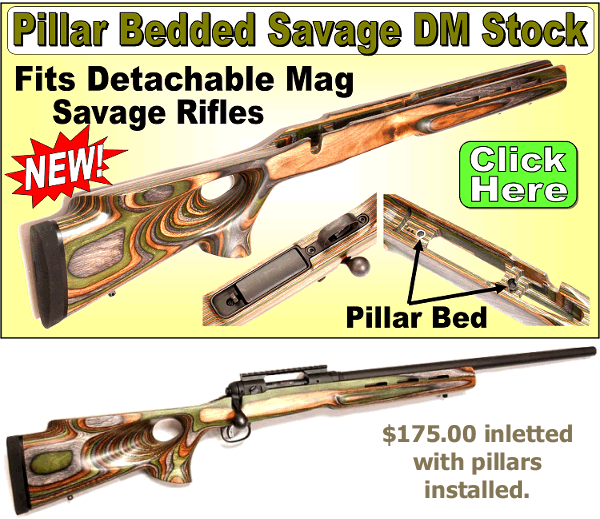 Share the post "Peltor Folding ‘Shotgunner’ Muffs Work Well for Rifle Shooters"